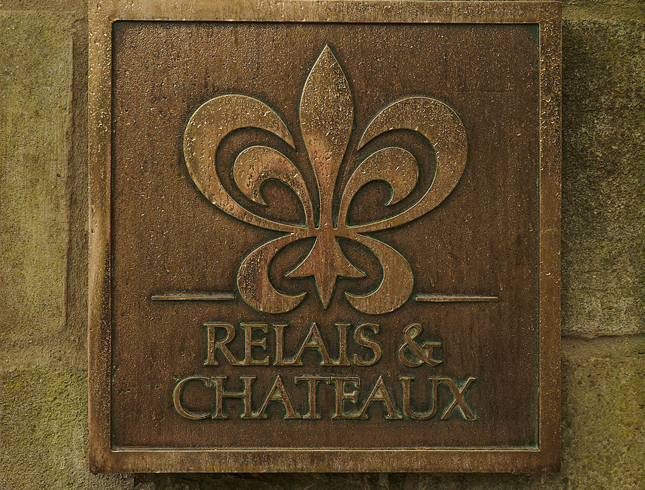 Relais & Châteaux is an exclusive collection of 475 of the finest hotels and gourmet restaurants in 55 countries. 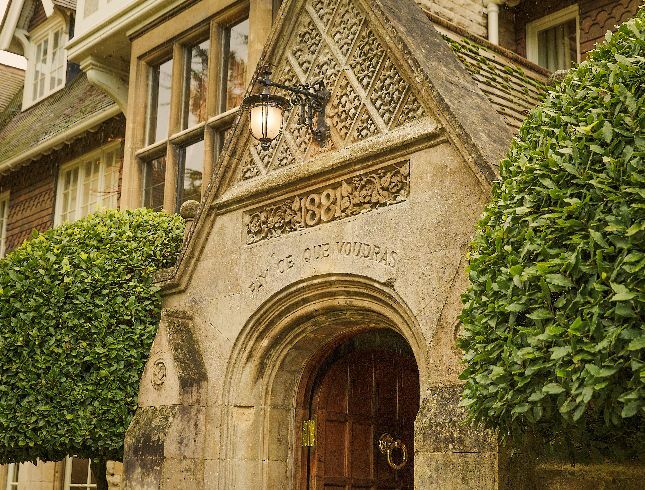 The UK delegation of Relais & Châteaux is made up of 28 luxury hotels and restaurants and Hambleton Hall has been a member since 1982. Established in France in 1954, Relais & Châteaux’s mission is to spread its unique art de vivre across the globe by selecting outstanding properties with truly unique character. Furthermore, Relais & Châteaux is also a family of hoteliers & chefs from all over the world who share a passion for and a personal commitment to ensuring their guests are privy to moments of exceptional harmony. 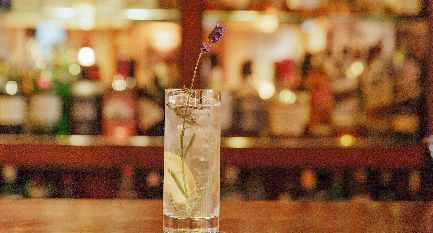 To choose Relais & Châteaux is to experience an unforgettable celebration of the senses. 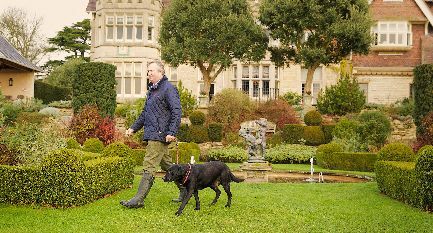 Tim and Stefa Hart’s recent Relais & Châteaux stays include: Northcote Manor in Lancashire, Gravetye Manor in West Sussex, Gilpin Lodge, Lake District, “a total success, excellent food and a marvellous group of staff”; Londolozi, South Africa’s Kruger Park, “surpassed all expectations, the most charming staff and top international standards”; Kruger Park, “an astonishing variety of mammals and birds were introduced by our exceptional ranger and tracker”; and Lucknam Park, Wiltshire, “a fine house set in a glorious park, the new spa is magnificent, service standards are exceptional”. Visit the Relais & Chateaux website for more information on the association.